Hammacher Schlemmer has been well known to produce some rather stunning devices and put them up for sale, and this particular model is something which not everyone would have thought of. Since drones ended up being all the rage some time ago, and the selfie phenomena continues to grow as many smartphones now feature a front-facing camera that have an equal or higher megapixel count compared to the back camera. 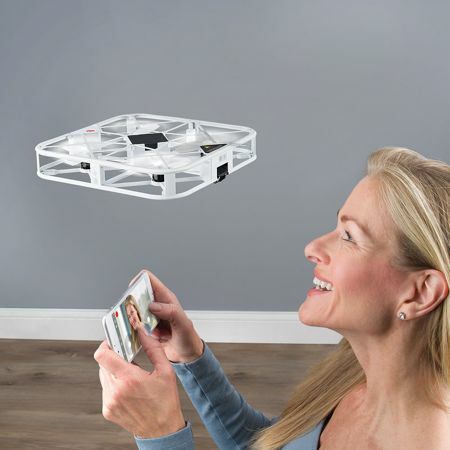 Why not merge the two together and you would end up with what is known as the $299.95 Selfie Drone? 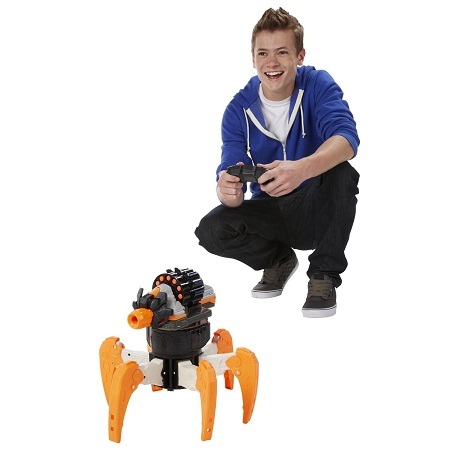 The Nerf Combat Creature Terradrone – baby destroyer droids for your kids! Do you ever wish your kids were combat ready so they can take down an evil government at the drop of a hat? Hopefully that is never the case, but kids do love to shoot the crap out of each other with Nerf guns, and I don’t blame them because it’s fun! While we’ve come a long way in the development of foam weaponry, do you ever get worried that we might be going too far? Read moreThe Nerf Combat Creature Terradrone – baby destroyer droids for your kids! We love taking photos, videos, panoramas and more, but sometimes our phones aren’t exactly quick on the draw. 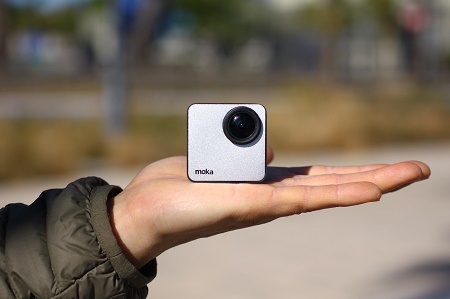 The quality and speed of our phones is only so great, but on the opposing side, getting a good quality camera means not being able to upload everything as quickly. Everyone has heard of GoPro, and while it’s great and all, you have a specific period of time to record before needing to recharge. It is pretty top-tier though, and you don’t normally come across contenders that can pull a new trick out of the hat while keeping the same level of quality and convenience. Slightly more than a week ago, we brought you word that there is a spanking new generation of Apple TV that is ready and waiting to cater to the masses as the never ending quest for entertainment in the living room continues. 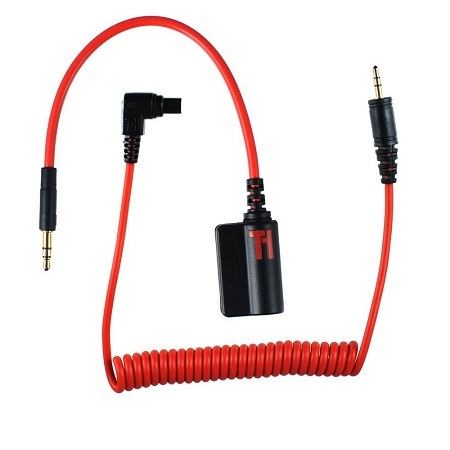 Of course, if you know Apple, their stuff aren’t exactly the cheapest items on the block, and it is always a privilege for companies to be given the license to roll out third party accessories for Apple products. 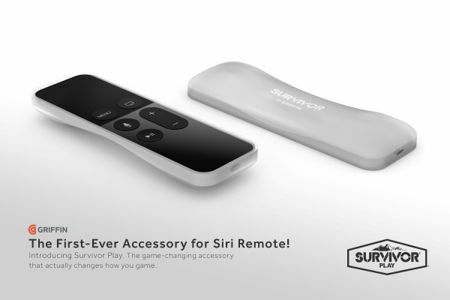 Griffin Technology is one of them, where they have revealed the Survivor Play for Siri Remote. 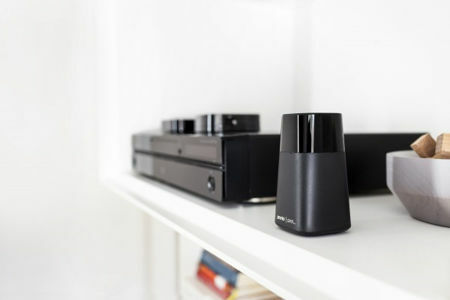 A universal remote control does sound like a pretty cool deal to have, but is there something better than that out there? Well, Pronto has something up their sleeves, where it will be able to turn the iPhone into a personalized universal smart remote. 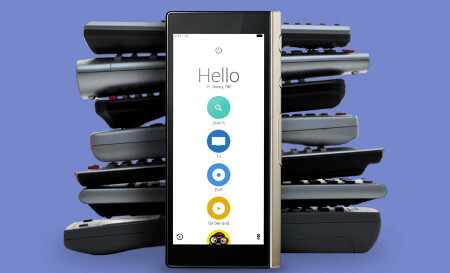 Already available at select Best Buy stores nationwide and at BestBuy.com, Pronto that will be paired with the Peel Smart Remote app, will allow one to control the likes of your TV, set-top boxes, DVD and Blu-ray players, and it is not limited to just that as there are thousands of other entertainment devices. 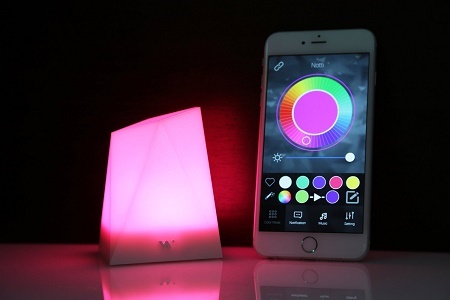 It is an easy and budget-friendly method of transforming your home into a smart and connected one.